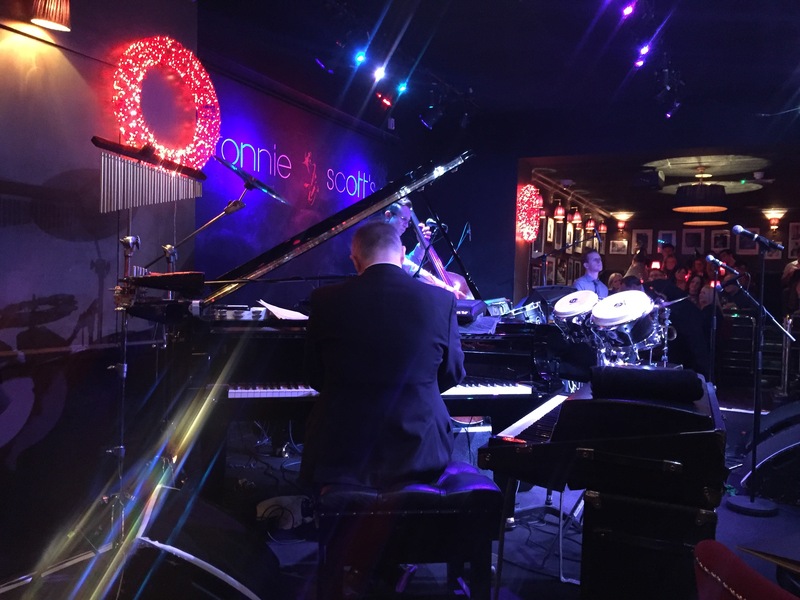 Great to be able to host our clients and partners at Ronnie Scott’s this week. A fabulous afternoon of entertainment provided by the wonderful Natalie Williams and the James Pearson band. A few sore heads the next day! It has been a good year for business and we all look forward to a successful 2019. May we take this opportunity to wish all of our many friends and colleagues in the business an enjoyable festive season and a happy and prosperous New Year!